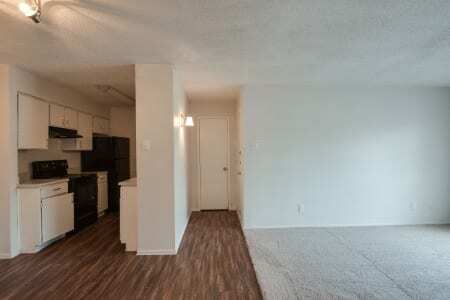 We understand that you need a home that accommodates your lifestyle. You want community amenities that serve your needs for convenience, as well as your desire to have fun. 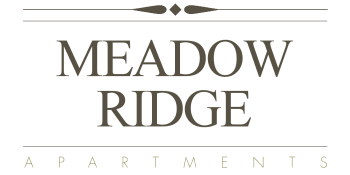 At Meadow Ridge Apartments in West Fort Worth, we’ve combined all of the items on your apartment wish list to bring you the ideal home. A prime location makes your life both easier and more exciting. Take a dip in one of our two sparkling swimming pools for a relaxing afternoon in the Texas sunshine. Don’t feel like getting in? Relax poolside in a lounger and read your favorite magazine. You’ll also be happy to find four laundry facilities, on-site management, and 24-hour maintenance, plus a prime location that makes your life easier and more exciting. Meadow Ridge features beautiful, unique floor plans with spacious interiors. Walk-in closets provide ample storage space, so you can keep your clothes organized just as you like. Choose a home with a private balcony or a fenced patio to extend the living space outdoors. All of the homes at Meadow Ridge have air conditioning and ceiling fans, a must for the warm Texas climate. Our pet-friendly apartments in West Fort Worth boast a location close to area parks, a great perk for pets and pet owners alike. 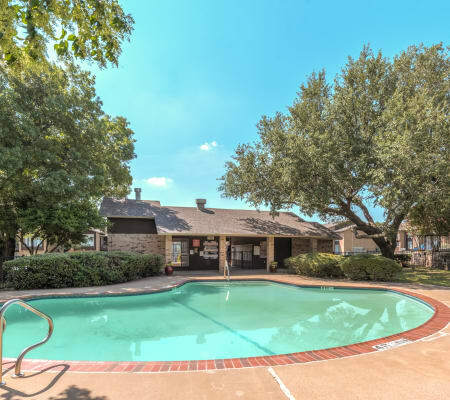 View photos of our Fort Worth apartments for rent and then contact us to schedule a personal tour.